L/C, T/T, Western Union, Paypal and others. 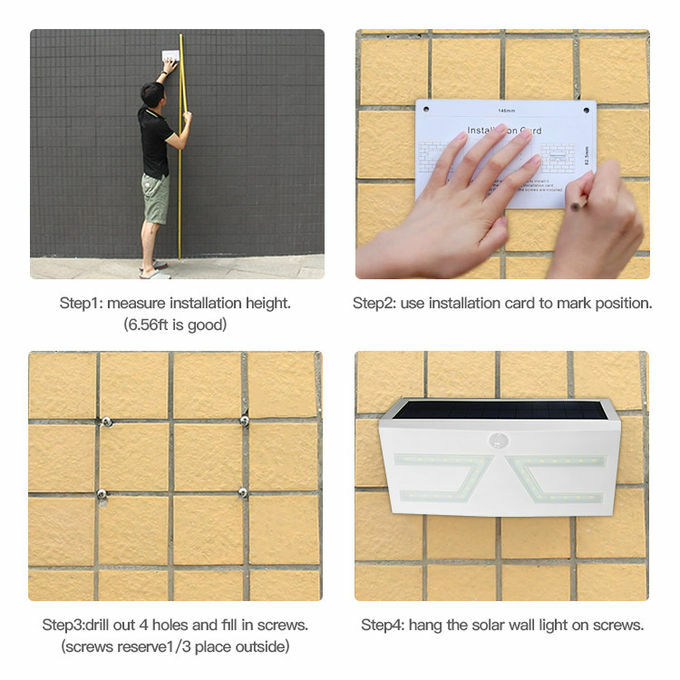 Takes 6 to 8 hours of sunlight to be fully charged. The lifespan of the solar panel is 5 years and the LED lifespan is 50,000 hours of light. When you first purchase this motion sensor light you will need to let it charge in the sun for 2 to 3 days before you turn the light on. Super easy to setup and install, no need for electrical wire. Set up the solar panel in whatever part of your garden gets the most sunlight. 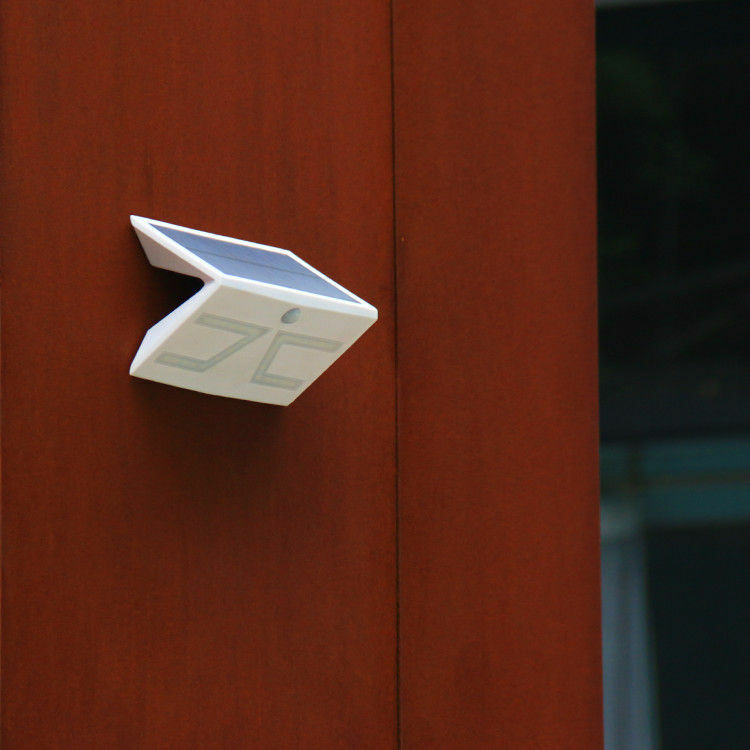 Automated switch: This solar light automatically switches off during the day to save energy and is activated when motion is detected at night. The bright light comes on when motion is sensed and will turn off after 15 seconds of not sensing any movement. This solar security light is waterproof and durable, its specifically designed to withstand heavy outdoors use. No fear of rain or storm with this solar motion security light! The on/off switch is hidden in a hole designed to be waterproof. The main lights will be burn when people is coming, last for 15s. the back lights have Red, Green, Blue or Warm white, four defferent colors can be selected, last for 1 min. Press the button over 3s, the light turn off. 2.What's frequency of a new item designed? Samples in stock; 10~20 working days for mass production. 4.OEM or ODM will be ok? 5.Will you come to visit clients? Absolutely,for any potential cooperation chance. Why do you need one solar motion light ? If you’re looking for an unobtrusive and powerful Solar motion sensor light, Our Outside Light Fixtures is a solid choice. It’s a 30PCS SMD LEDs outdoor light that’s waterproof, dustproof, and made of high impact ABS plastic, so it’s not only bright, but also durable. 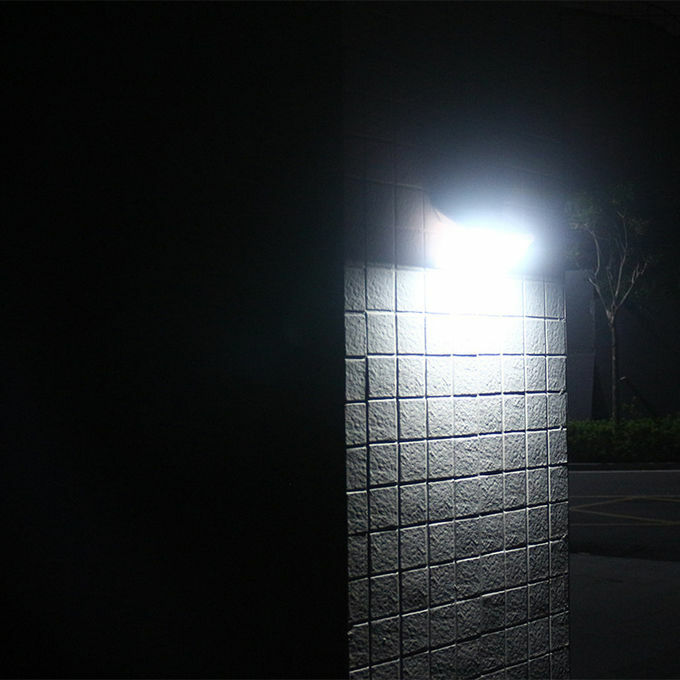 Whether you use the light to illuminate a dark walkway for safety or as security lighting that helps scare off a would-be burglar, you’ll appreciate that the light stays on a dimly it mode. 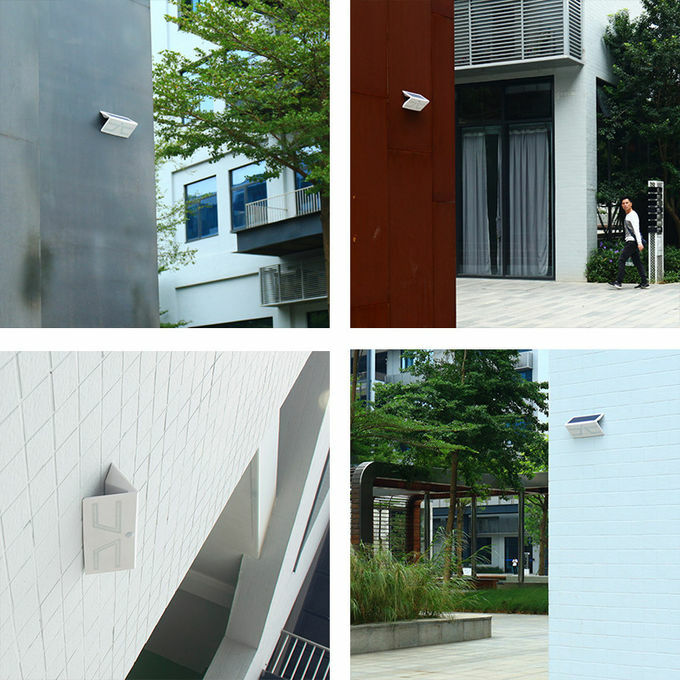 Once motion is detected within a eight meter activation zone, the light illuminates. China Good Quality LED Solar Motion Light Supplier. Copyright © 2018 - 2019 ledsolarmotionlight.com. All Rights Reserved.